Launching and managing a lean, mean startup requires innovation, time, patience and a proactive team that usually doesn’t have the privilege of steady and abundant cashflow. Therefore, the time taken to build an awesome product, develop stringent systems and attractive, convincing branding is divided and focus can often be spread thin across these crucial areas. 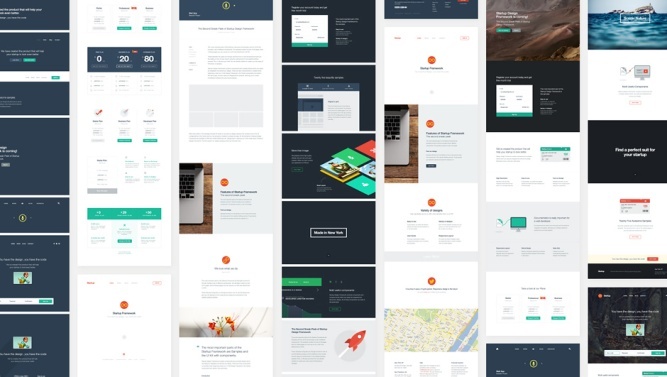 Designmodo has launched a new product, Startup Framework, which allows startup founders to quickly and easily create stunning and functional websites for their new business / product, eliminating the need to spend too much time on design and web branding. The framework is based on the popular Bootstrap 3 with the trendy one-page design layout format and is highly customizable. The framework challenges even WordPress as the startup website building platform of choice as it outperforms WP with it’s very light server footprint, is very simple to host, requires very little maintenance and is lightning fast compared to WP installations. 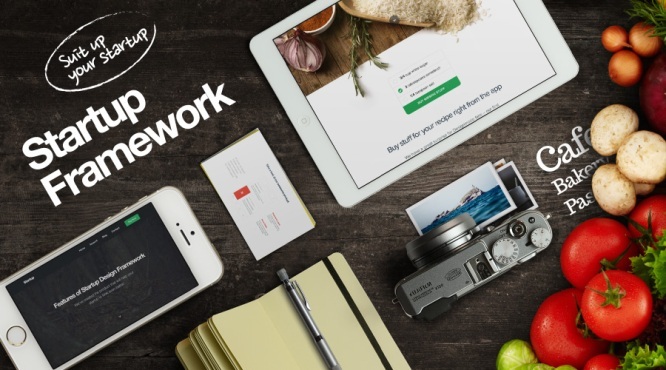 How Does Startup Framework Work? The framework uses the concept of combining components and “blocks” of code with features to build layouts and designs. Adding all necessary functionality such as forms, images and other UI elements to create the perfect look and feel for your startup is a breeze. Check out an intro video to the framework here. Here’s an in-depth video demonstration. Choose from over 100 elegantly styled and pre-designed HTML UI blocks that can be mixed into hundreds of combinations to create unique and attract web designs. The package also includes 25 ready to use design samples / configurations to accelerate the creation process. Saving you time to focus on marketing and building your products and business. Is Startup Framework Right for You? If you’re short on time, comfortable with HTML and CSS, need a light website and ready to launch a startup without hiring a designer/developer, then the framework is perfect for you and could have you up and running in a matter of minutes. Also, before diving head first into this amazing framework, you may download a free demo version to test for yourself the structure and working components. The demo version allows you to play around with 11 UI Kit components (headers, content blocks, pricing tables, etc. ), 2 sample templates and 2 images for use with the framework. An excellent way to learn what the framework is all about. The downloaded demo is licensed under creative commons 4.0 and allows use of the components anywhere. Give the demo a try here. Designmodo has been quite generous and is offering a 20% discount for SpyreStudios readers using the coupon code “spyre” on the checkout page when purchasing. 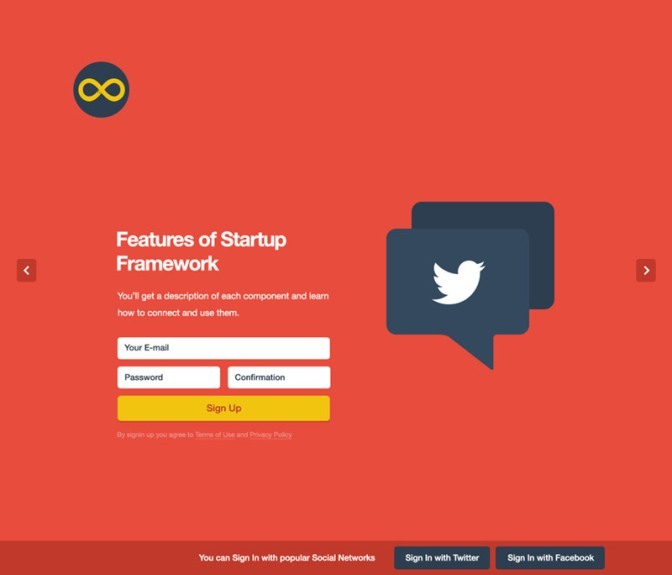 Check out Startup Framework on Designmodo.